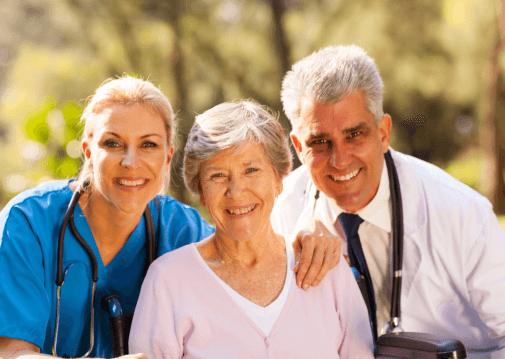 Lovingcare Nursing & Home Care Services, Inc. enhances the quality of the care and approach received by your loved ones. 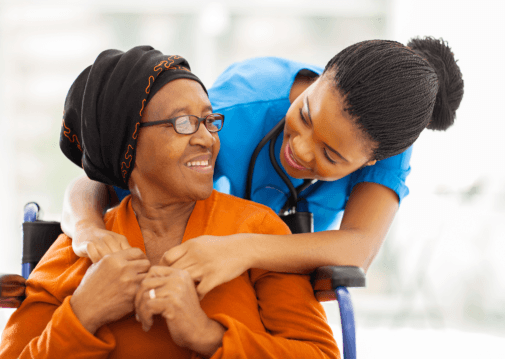 Providing empowerment with a touch of loving kindness; thus, our connection to other health agencies and organizations provide our clients with access to a diversified service. Licensed. Trained. 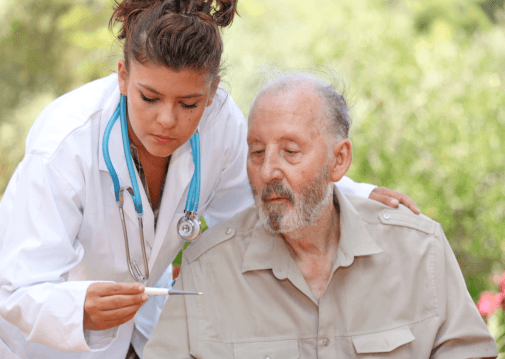 Experienced – these are the basic qualities of our medical and Non- medical professionals who have been looking out at potential experiences that will help them grow into experts in their fields. This enthusiasm for their personal learning has engaged clients in a special way that makes them treasured and respected despite certain conditions. We relate to one another as a family that seeks to understand and cares for each other. 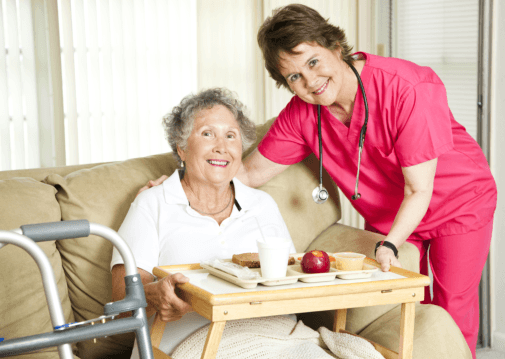 Providing services which help not only in-home care but also in elderly companionship and memory care services. A happy and content community is a vision that keeps us striving. We anchor changes on the needs of the clients and make decisions together as we gaze at a future that balances care and discipline.